Hire a Bike in Corfu if you are looking for an exciting sightseeing adventure around the island. Space bikes Corfu offers the coolest and most comfortable scooters in Corfu! 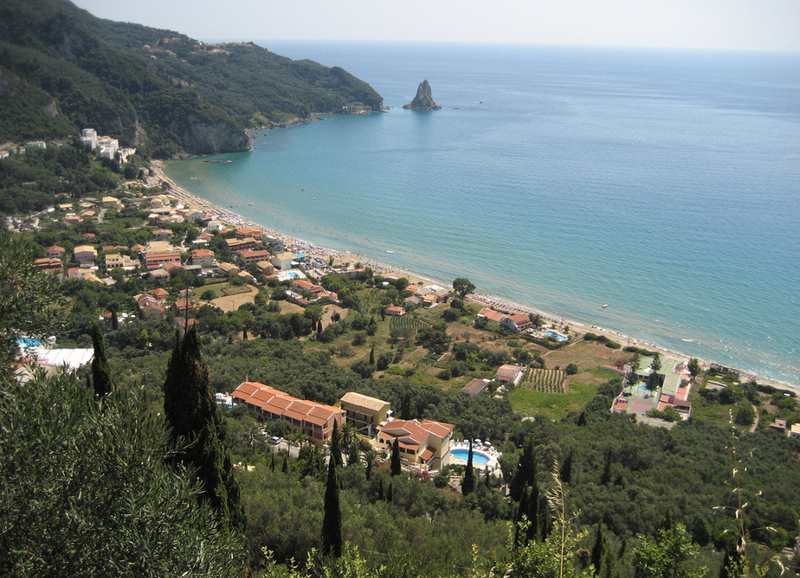 The most convenient and economic way to explore the island is to Rent a motorbike in Corfu. Space bikes offers a large variety of scooters in Corfu to satisfy any demand. Follow the link to check all our available Bikes for Hire in Corfu. In our fleet you can find cheap scooters for rent in Corfu, or bigger ones at all engine sizes which match your needs. At space bikes you can also find motorbikes for rent in Corfu. 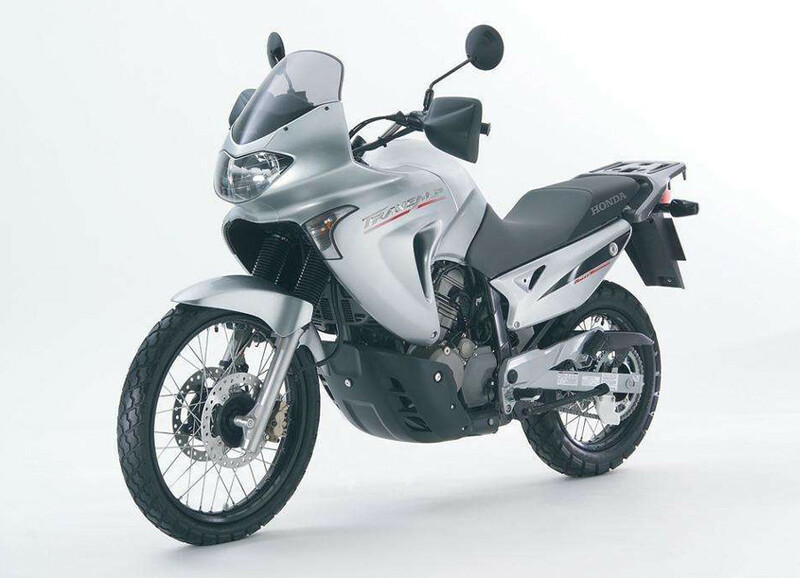 We offer more motorbike types, such as on-off, custom style or cross. 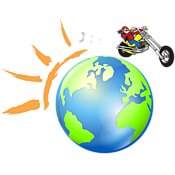 Hire a motorbike in Corfu for a special riding experience. Quad bike hire in Corfu is the new trend in sightseeing. 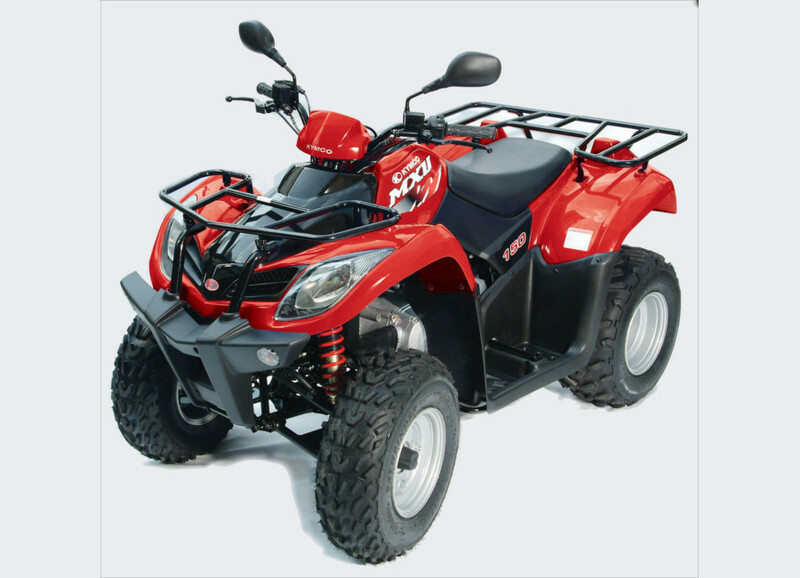 We offer a large selection of ATVs for hire in Corfu, automatic or with gearbox. Hire a quad in Corfu and explore the island with style. Hire a Scooter in Corfu if you are looking for anexciting sightseeing adventure around the island. Space bikes Corfu provides the coolest and most comfortable scooters in Corfu! 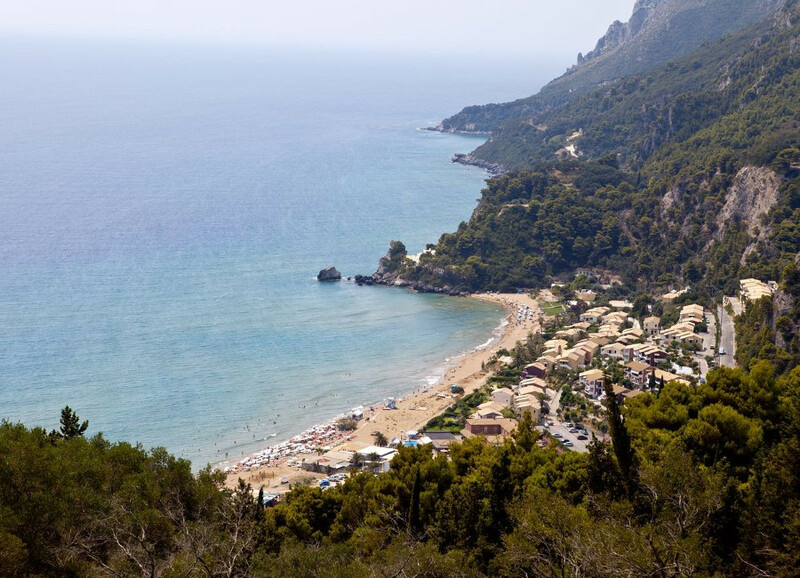 The most convenient and economic way to explore the island is to Rent a motorbike in Corfu. Space bikes offers a large variety of scooters in Corfu to satisfy any demand. 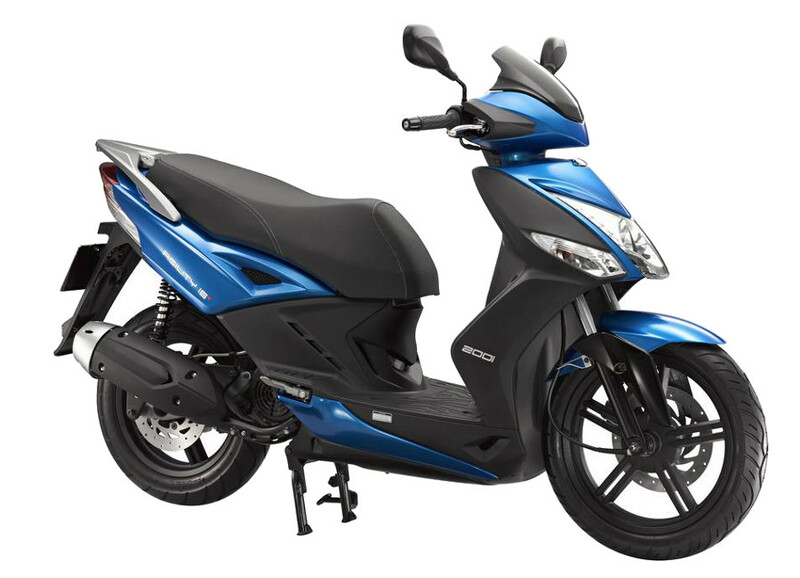 Follow the link to see Space Bikes locations available to Hire a Scooter in Corfu. 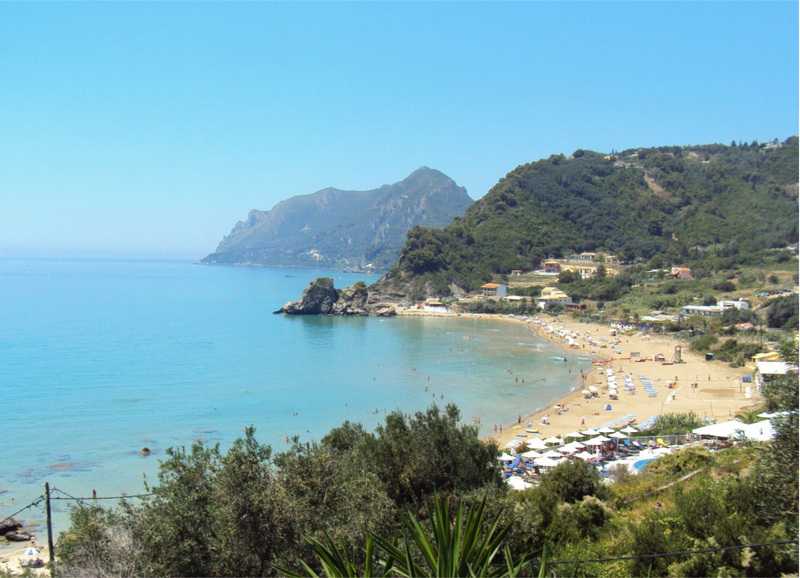 Our main office is located in Agios Gordios, in middle-west Corfu, just 15 kilometers from Corfu Town and Corfu Airport. Moreover, we provide scooter and motorbike rentals in Corfu at your holiday accommodation in Pelekas village and Pelekas beach. We will suggest you the best bike to hire in Pelekas and explore the island with comfort. Space bikes offers motorbike and scooter hire in Corfu at Glyfada beach too. Our representative will suggest you the best places to visit and make your trip an unforgettable experience.